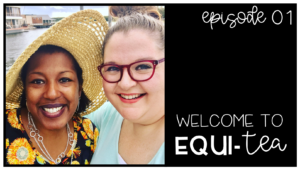 Be sure and subscribe to the EquiTEA podcast and newsletter! 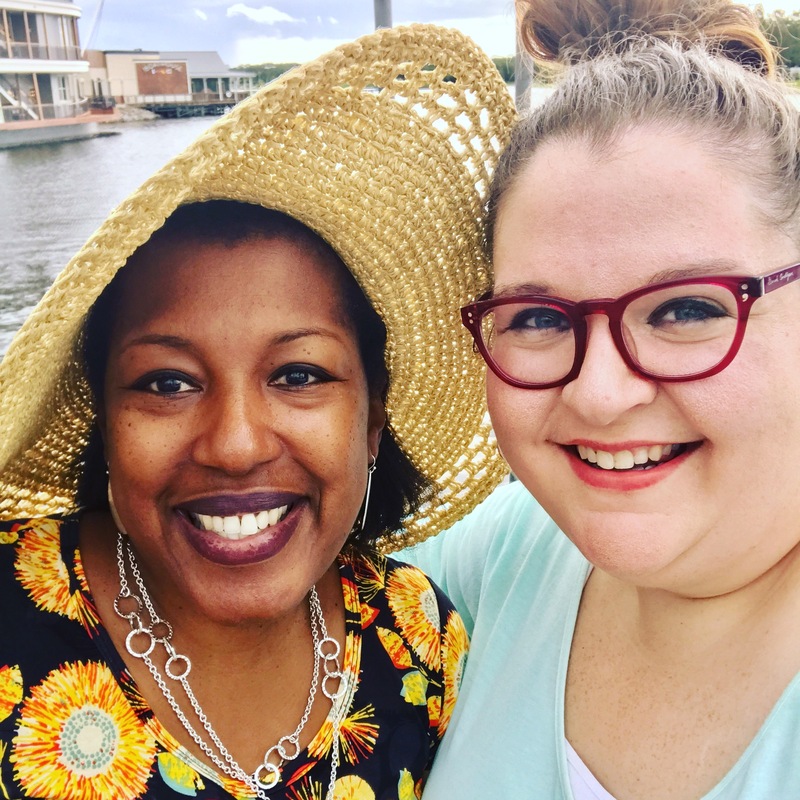 True friendship is so rare yet so necessary in the work of educational equity. For one, equity can often be a heavy topic. It can be difficult to exist in that heaviness without someone that gets you and understands where your perspective is and where you’re coming from. There’s no end-point to this work toward equity. This is a marathon, not a sprint. When you’re living in that head-space… you need someone that’s going to sustain you, not someone that’s going to make you feel good for a couple of minutes and then you’re left living this and doing this work all on your own. It’s an awesome thing to be able to connect with people – whether it’s at your school site or online (like we did). It’s necessary in this work because it’s hard and can get gritty… and you do need someone that’s got your back. What we did on this episode is interview one another so that you can get to know the women behind Equi-TEA, as well as a little bit more about why we’re so passionate about this work. We hope you’ll enjoy getting to know us – please connect with us in the comments to tell us a little about you! Equi-TEA is a collective project, developed by two friends and educators, focused on issues of equity facing education today. Ep. 03: Thanksgiving… What do we do about it?